One of the most trusted and valued car hire companies in Dublin, Sixt has helped people get to where they need to be for over 100 years. 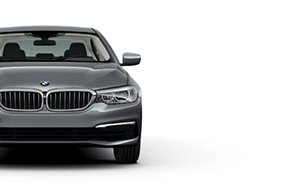 Whether you're heading for a jaunt around South Dublin and beyond for the weekend or need a quick pick-up from the Dublin Airport while here on business, Sixt has you covered with the right vehicle at the perfect price. We make car rental quick and easy. With millions of customers worldwide, we provide top-notch support and a wide range of benefits when you travel with us. Our drivers enjoy unlimited miles on most models, a wide selection of compact, eco and luxury cars, cheap car hire rates, and more. Welcome to Sixt car rentals! Sixt car hire is one of the leading global vehicle rental and hire agencies and extends the first class rental service that customers have come to expect to the internet, where you can rent a car, SUV, minivan, sports car, van truck or whatever kind of automobile you desire from the comfort of your own home. The SIXT car pool offers a comprehensive choice of SUVs and even limousines to satisfy every customer. 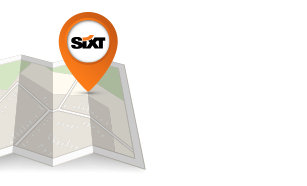 Worldwide, more than 3.500 Sixt stations offer additional services, allowing customers to rent vans, minivans and trucks. Do you travel with us often? Our card members enjoy added benefits and discounts, like 24-hour service assistance and low self-service rates. 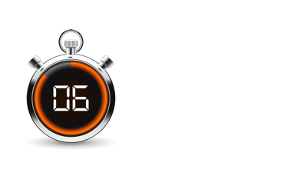 Check out our Sixt card page for more information on how you can continue to save.